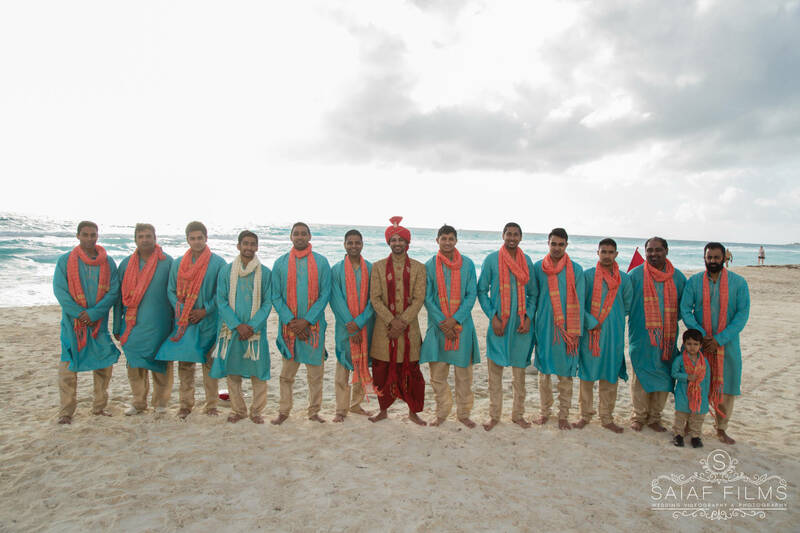 Opting to have a Hindu New Mexico Wedding Videographer film your wedding is a decision that is not for every couple, but for some, it could be the best decision you’ll ever make for your most special day. 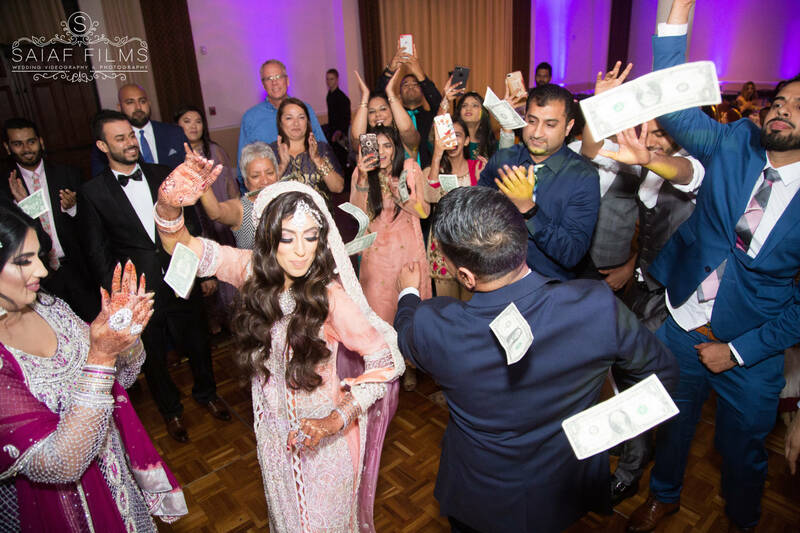 Choosing a wedding videographer is one thing, but deciding whether to part with your money and book one can be a hard call to make. 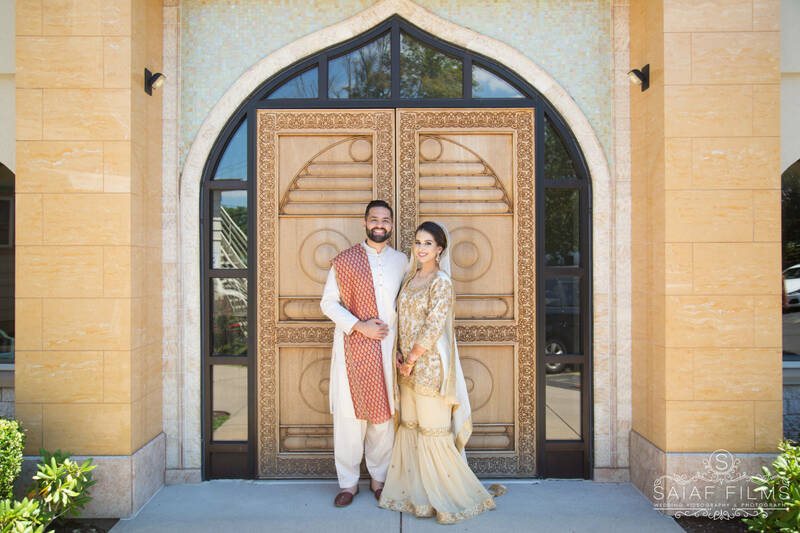 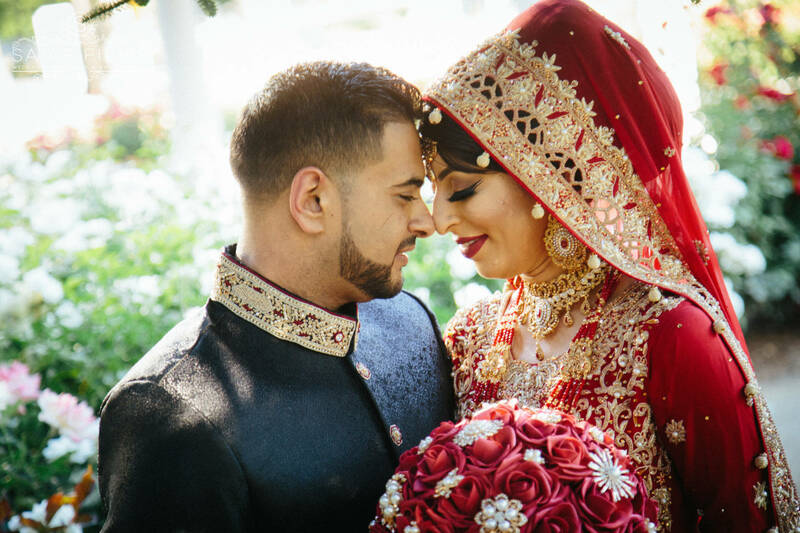 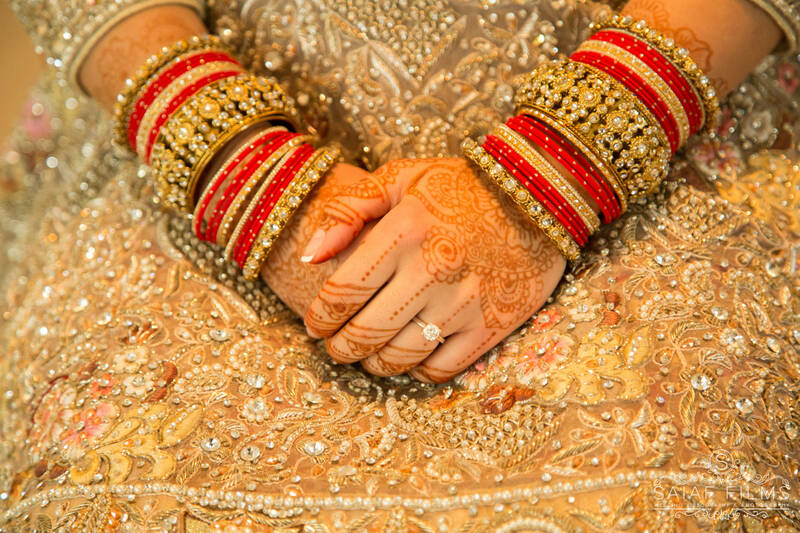 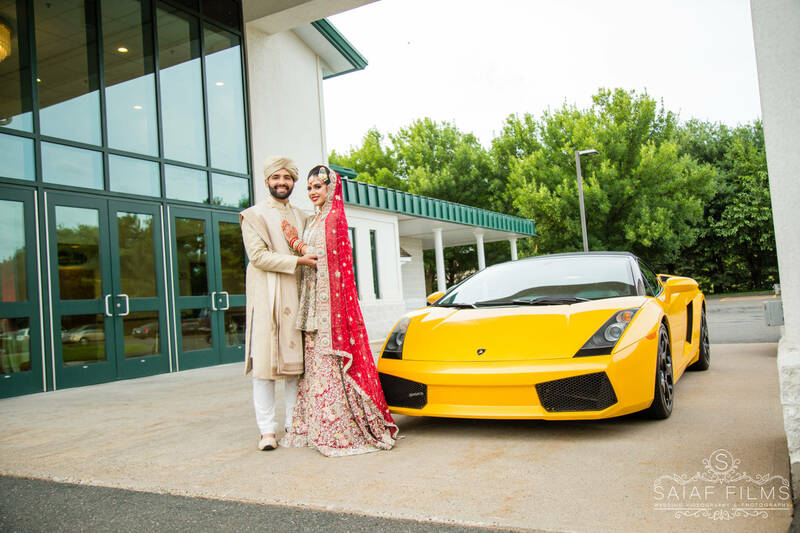 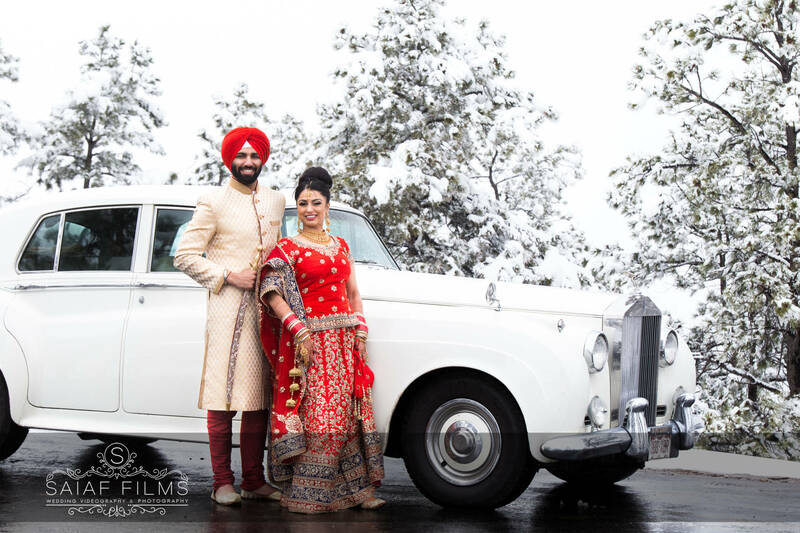 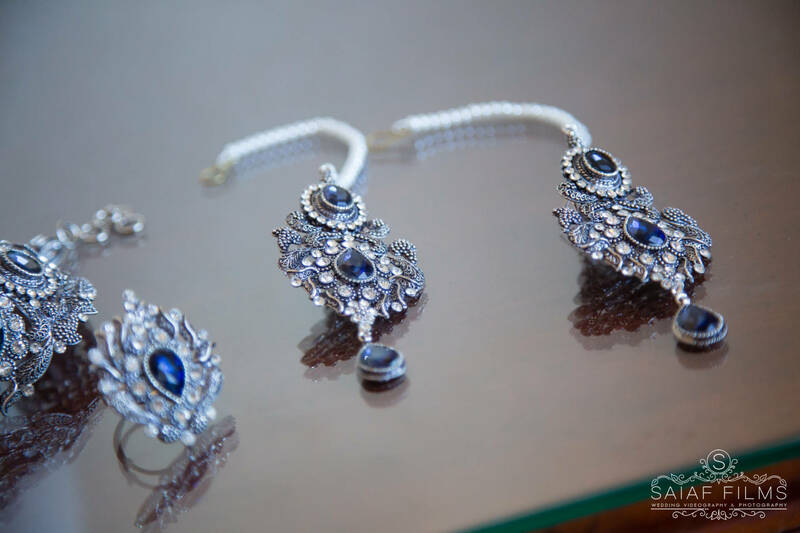 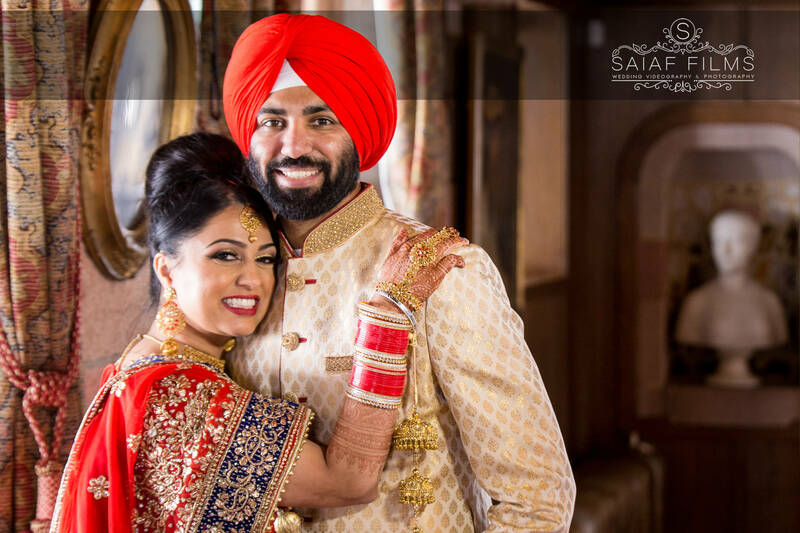 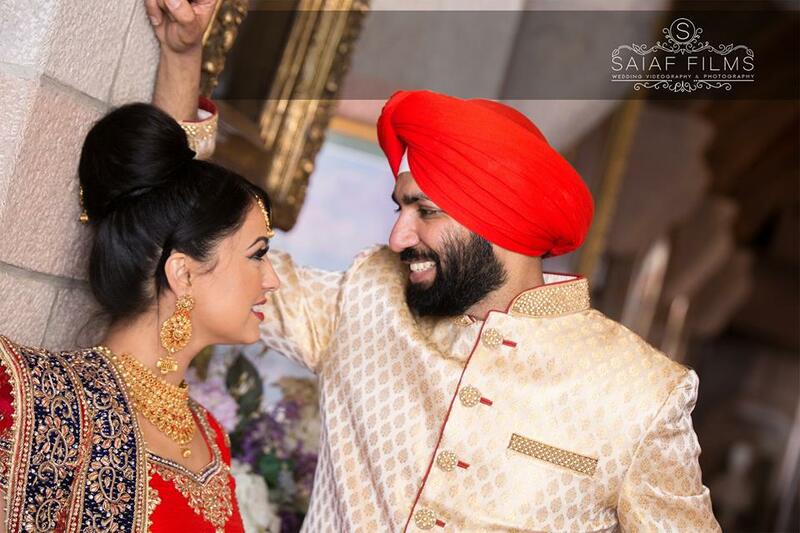 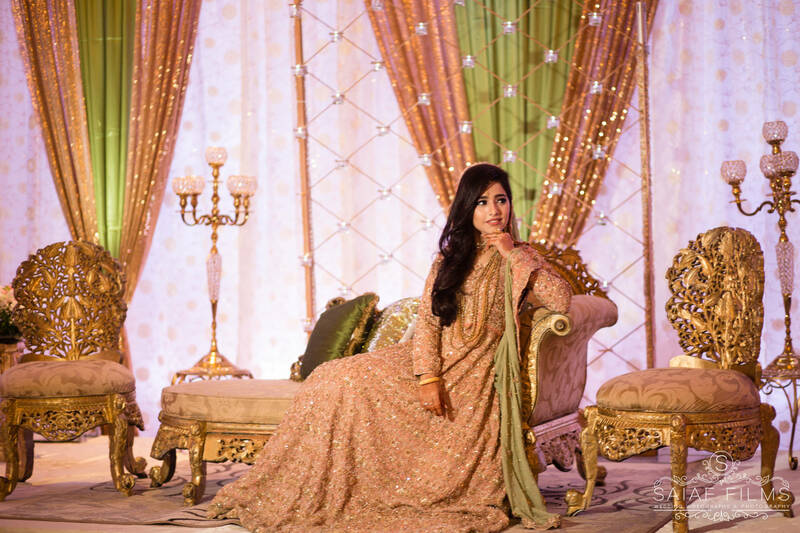 Read on for some helpful tips from our professional Hindu Albuquerque Wedding Photographer and videographer here at Saiaf Films as we aim to answer your question – should I have a wedding videographer? 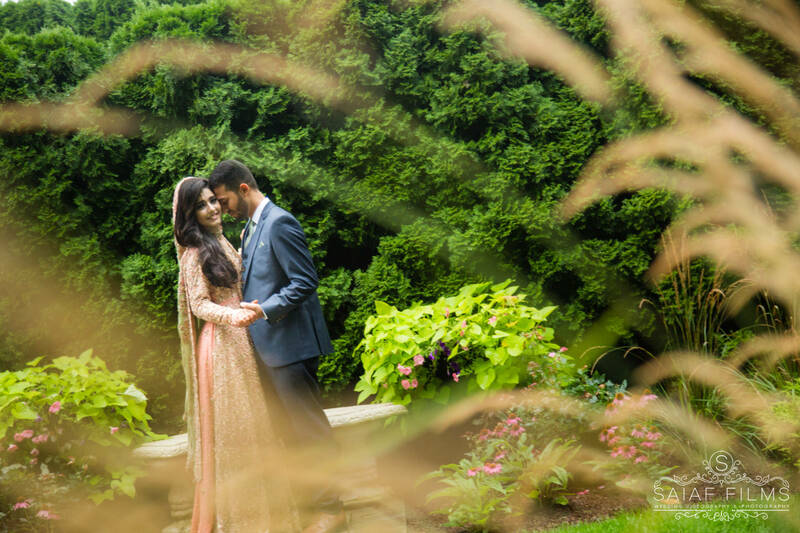 If photographs are enough for you to be able to remember the wedding, by then that’s absolutely fine. 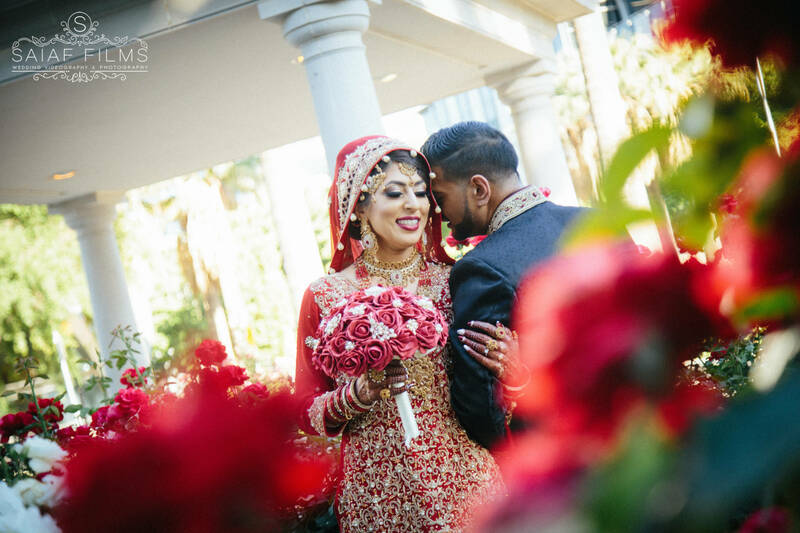 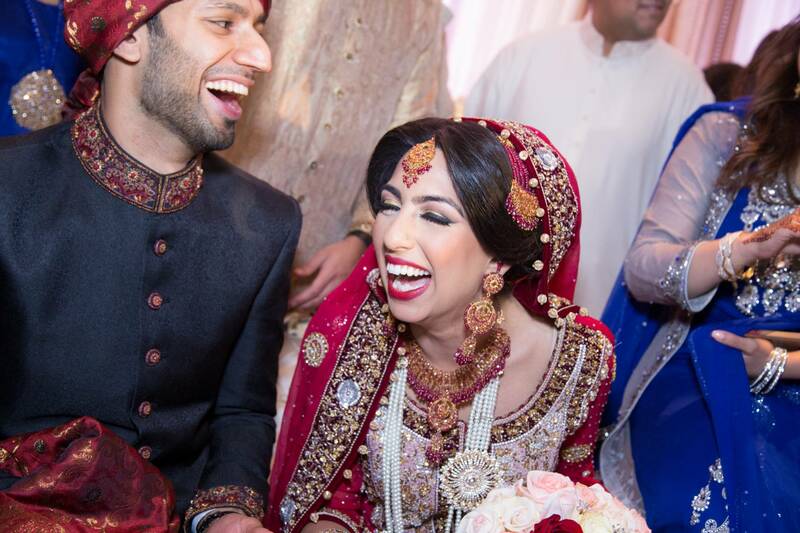 However, if you want every moment captured in detail and you want to remember the kind words that were spoken, then hiring a Hindu Wedding Videography New Mexico would be the right decision for you.